Galatine's Curse is FREE today! Grab your copy now. I’m running a special promo, so Galatine’s Curse is FREE right now. It’s got lots of great reviews on Amazon, and it’s also on Kindle Unlimited. After the 12th April it will go back to the regular price of $3.99 US. Follow the universal link to go to your Amazon store. Galatine’s Curse is the third book in the YA fantasy series, Tom’s Arthurian Legacy. 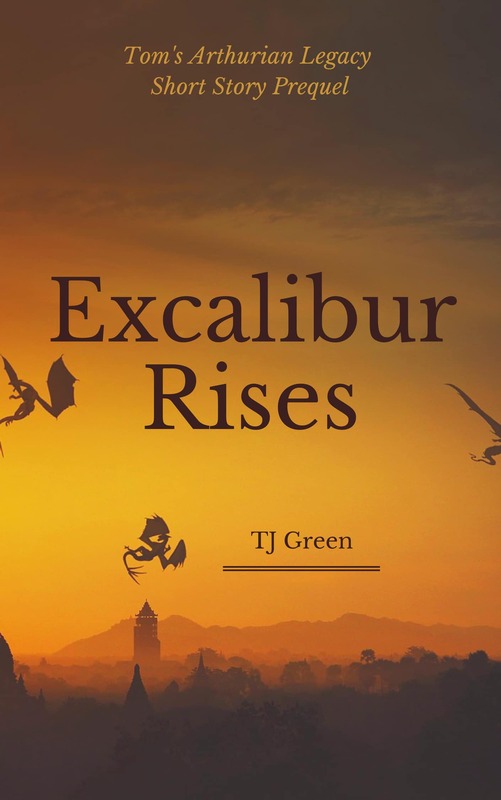 If you enjoy magic and mystery, a strong group of characters and Arthurian fantasy, then you’ll love this action-filled adventure. Grab your copy now for your next great fantasy read! PreviousBackground to Galatine’s CurseNextLatest News!